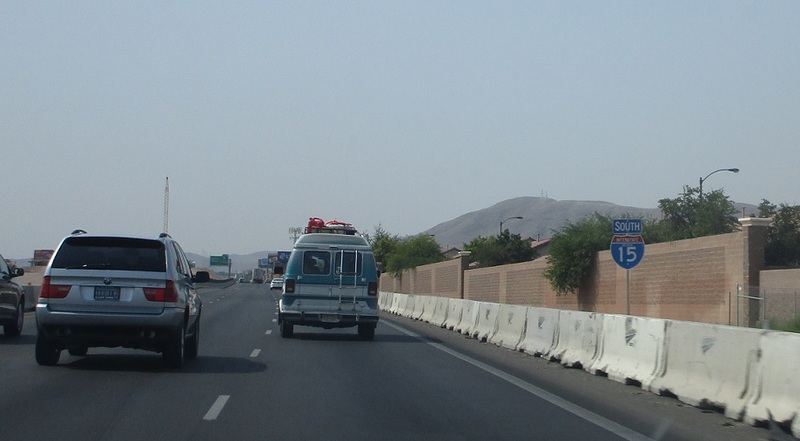 Reassurance shield after the SR 160 interchange. 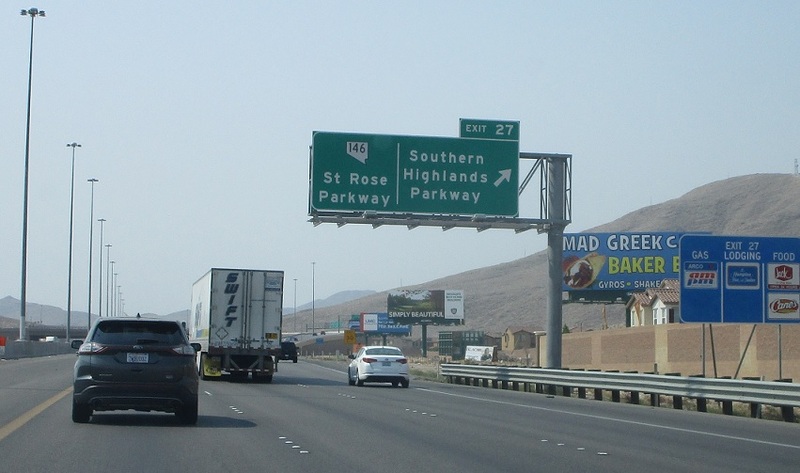 At the next exit, we’ll approach SR 146/St Rose Pkwy. 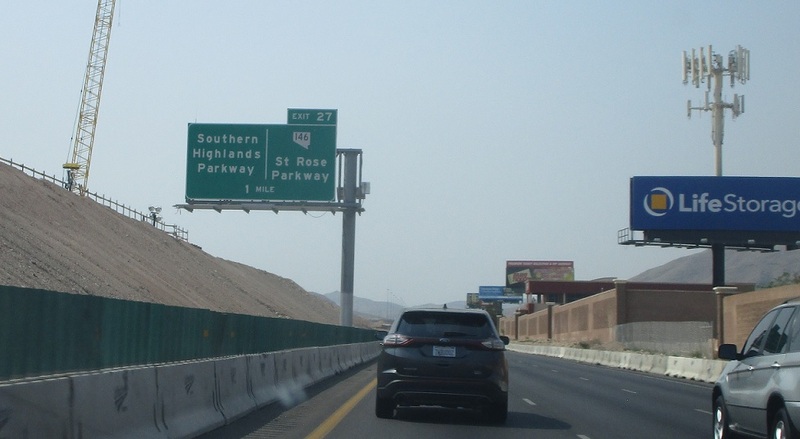 Exit for 146/St Rose Pkwy as we head out of suburban Las Vegas.